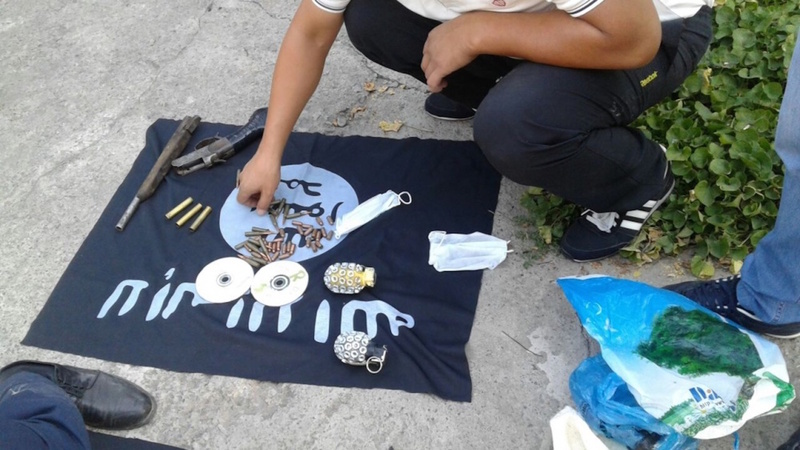 BISHKEK -- Bishkek police July 25 seized a hand grenade from a Bishkek man, the Interior Ministry (MVD) press office said in a statement. Police found the grenade while searching the man, the MVD said. They are holding him while they investigate.